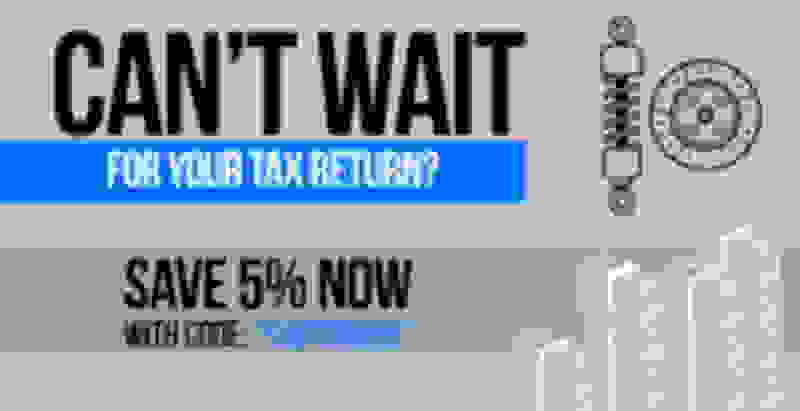 Still waiting on your tax return? Don't make your build wait too! Save 5% with code: "SHUTDOWN5" and grab the parts you need now!